Minus – is the soundtrack songs without vocals. Made backing tracks or removing vocals using extraction from monaural signal component, or writing an instrumental version of the song from scratch in the sequencer. There are original Studio backing tracks in which the vocals simply were not recorded. Computer, cell, audio editor, midi sequencer. Instrumental versions of the songs can be in various formats. 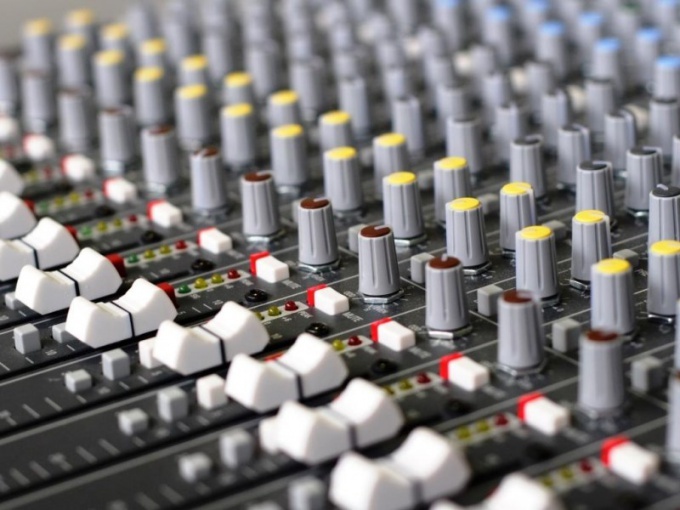 Most often it is audio, but there are a lot of midi files that differ from audio what is written in them is not ready sound, and the set of sequences for playback. If you have selected for accompaniment the accompaniment does not match the voice range of the vocalist, you may need to change the tone of the soundtrack. Depending on the used audio or midi, the approach to the change of tone will be different. The advantage of midi file is that in addition to the transposition to a different key it is possible to change the whole arrangement, selecting the desired tools. To do this, open the midi file in a software sequencer, such as Steinberg Cubase. To do this you must create a new project and then import midi file. The part you want to transpose from one key to another, just open double click. After this, select the fragment, the tone of which is necessary to raise or lower, and then drag it along the keyboard of the piano, left, up or down to the desired number of semitones. So it is necessary to do this to all melodic and rhythmic parties except the drums. You can then change as desired arrangement, using vst instruments, and export the arrangement as an audio file or midi. If minus is an audio file, to change the tone even easier. You can open the file in a audio editor like Adobe Audition, highlight the editable area and click on the menu item Effects. In the appeared menu, select Time and Pitch and click on the point Stretch (process). A window will appear Stretch. In the lower left corner of the window you must select the line Pitch Shift (preserves tempo). Now in the tab Constant Stretch enough to choose how many semitones to lower the track. The Preview button to listen to the result. When the waves become suitable, you must click OK and save the file. When working with a multi track minus transporoute all parties at the same intervals. If I had to choose between Studio along with the wrong singer the tone and made in sequencer with minus one suitable key, choose the first. The sound quality will be higher, and the cost of time and labor is minimal.